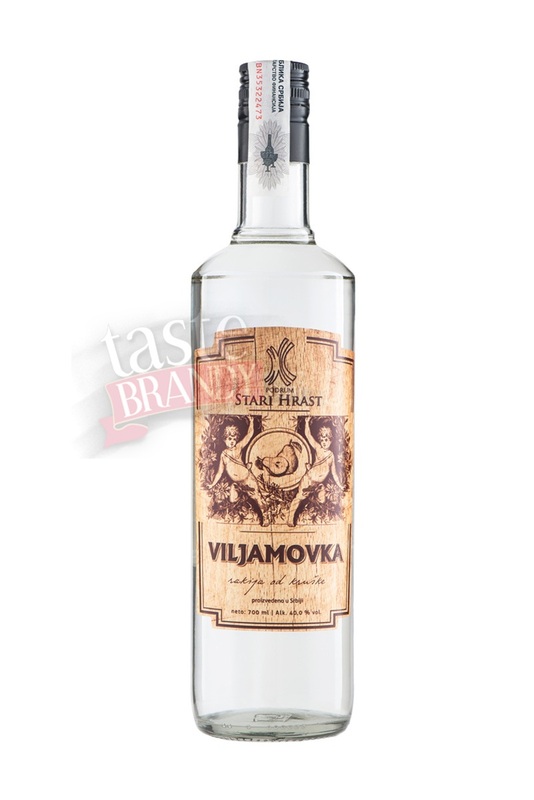 Fruit brandy Vilijamovka produced by careful selection of fruit from private plantations in the heart od Sumadija, at the slopes of Kotlenik mountain, noble aroma and taste. 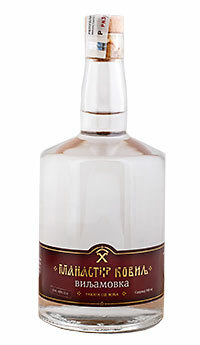 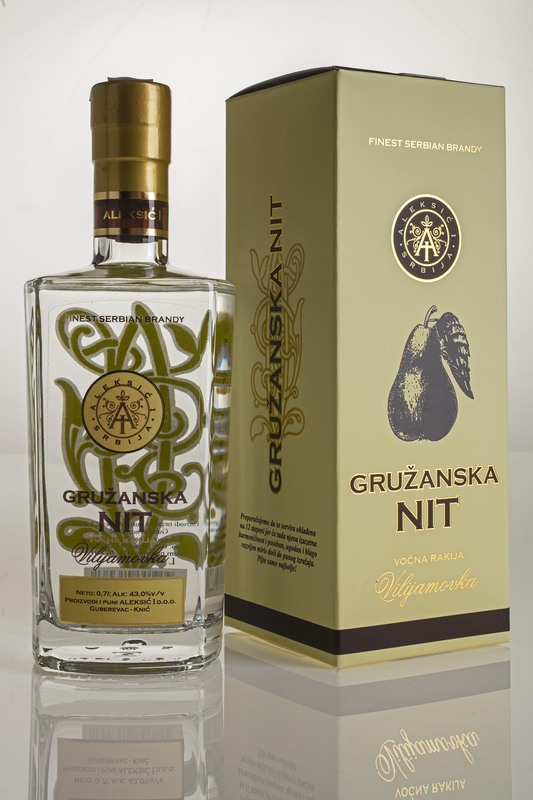 Two years old brandy distilled from wild pear with distinct aroma and fragrance. 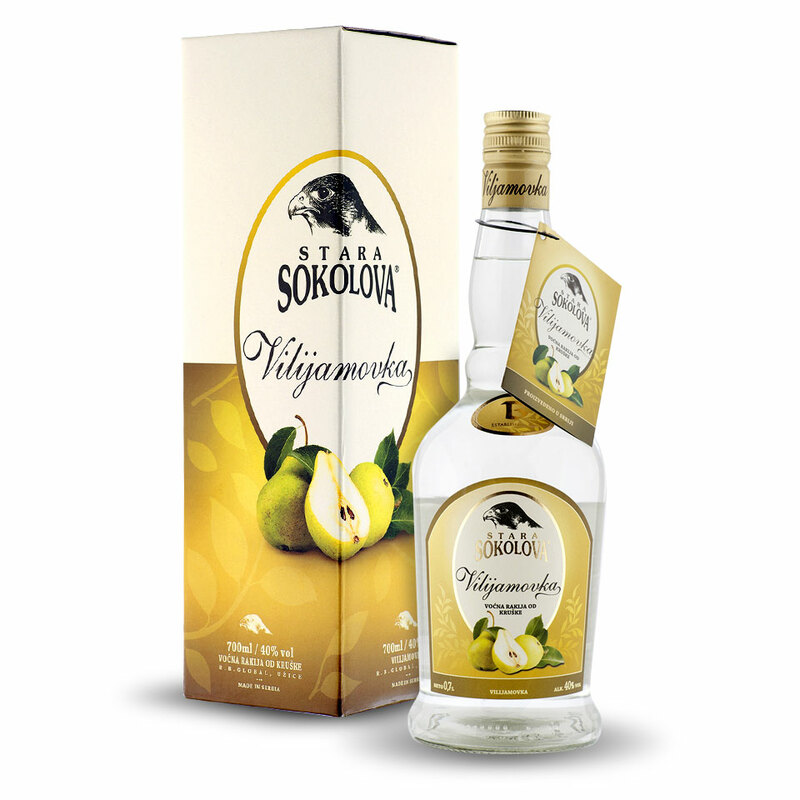 Unlike brandy distilled from cultivated Williams pear, wild pear brandy has stronger aroma and weaker fruity fragrance. 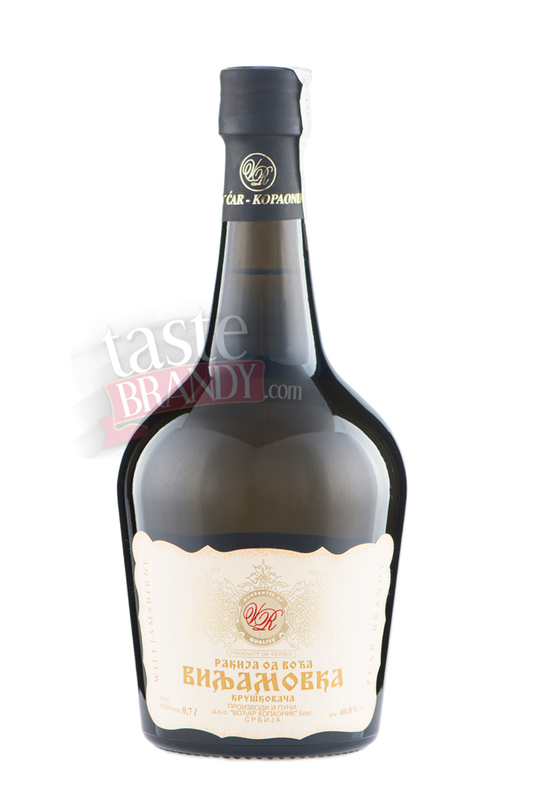 Crystal clear Williams pear brandy. 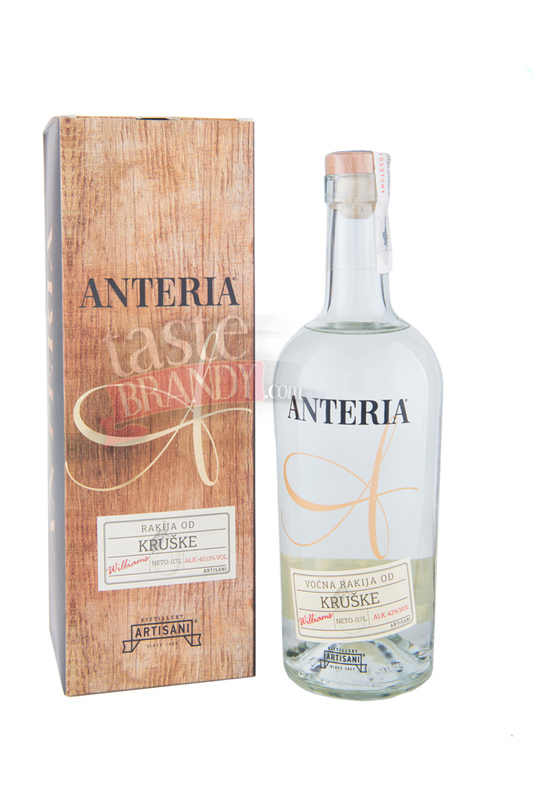 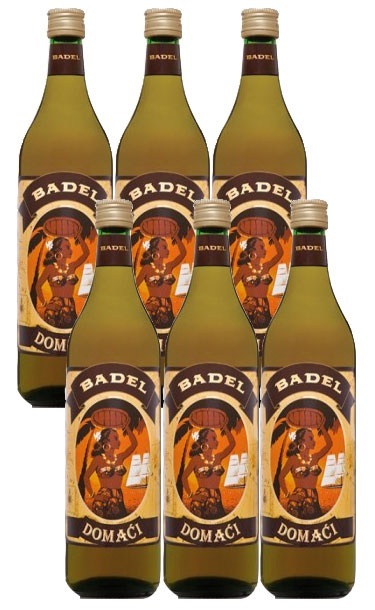 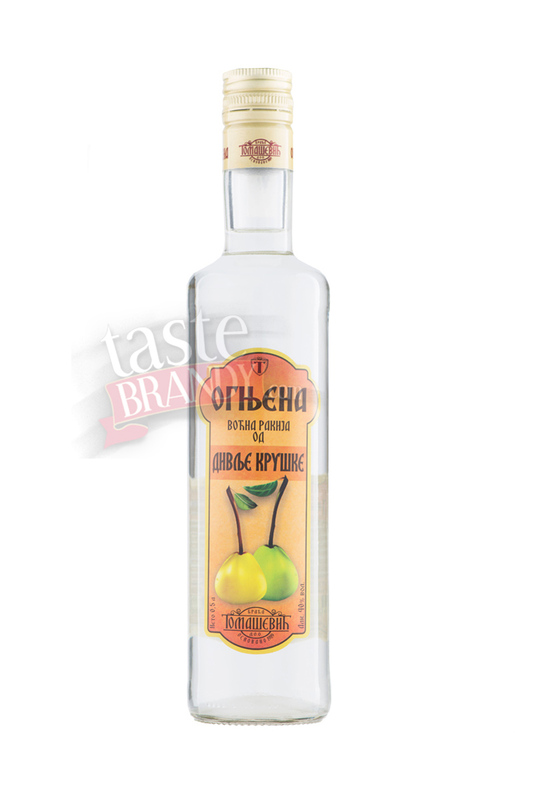 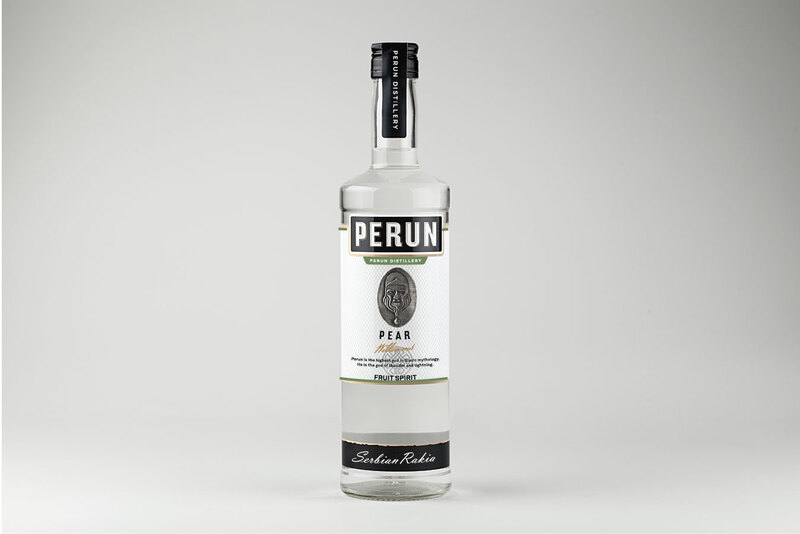 Pear brandy of nice scent and digestion- stimulating aroma and bouquet. 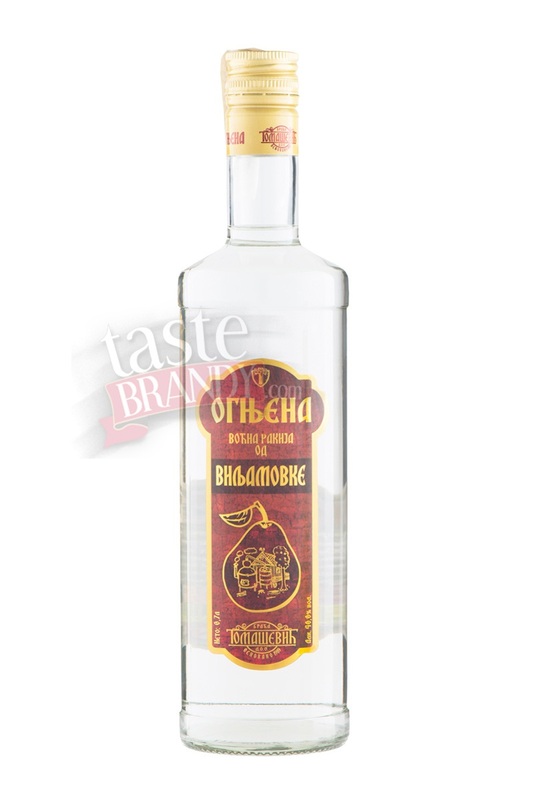 Crystal clear brandy distilled from own pears, with very pleasant, intense aroma. 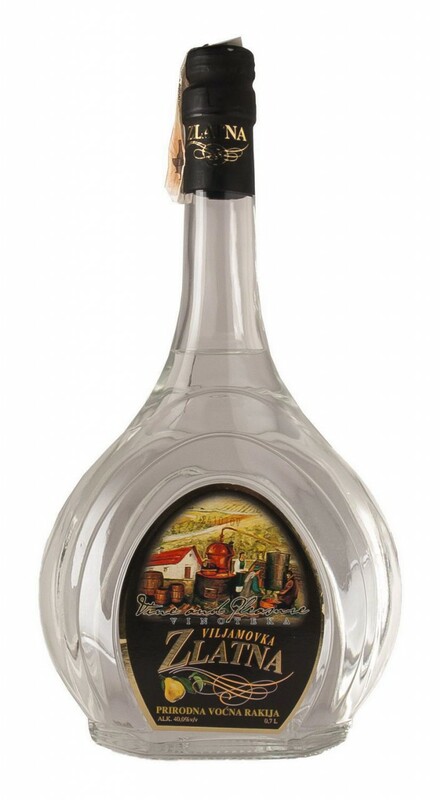 Williams Pear Brandy from the Patriarchal basement of natural fruit made using the famous and prized Williams pear sort, it has its own characteristic and peculiarity.